Ever wonder what your guests see when they come to your house? One of the first things that people see when they step inside your house is your floor. Most people don’t wear their outdoor shoes in other people’s houses (unless the host said it’s okay). They look down and see your floor when they take off their shoes and leave them on the veranda or foyer. Flooring is important, a major component of your home because people see it as soon as they step inside. Broken tiles are eyesores. Dated, worn, dirty, soiled, and sagging carpets devalue your home in their eyes. 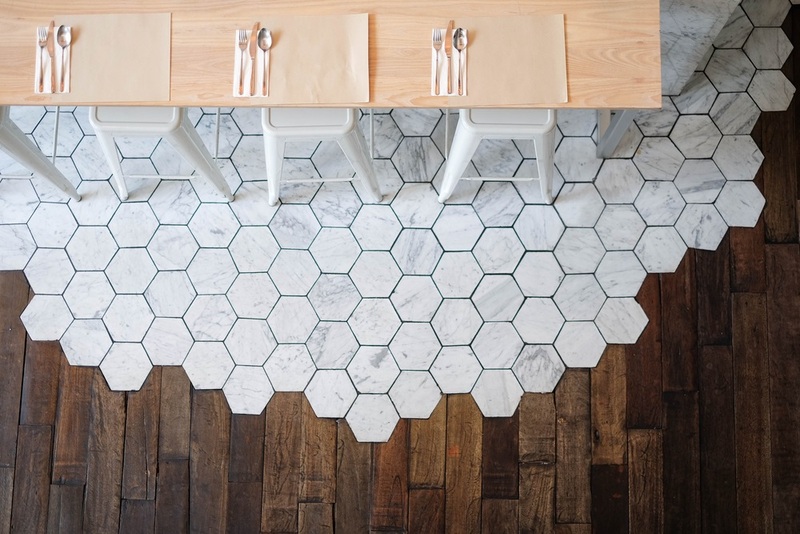 Design solution: Invest in durable flooring materials. 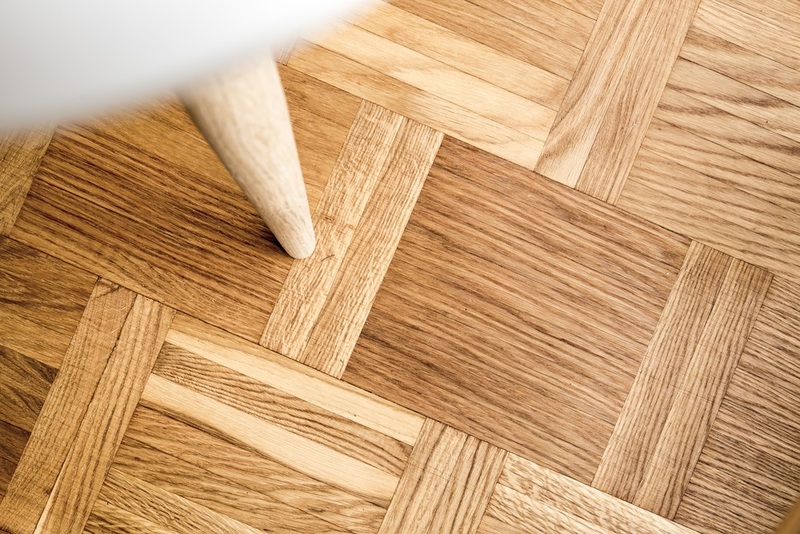 If your floors show signs of retirement, prepare to update them. Look for creative flooring ideas that you want to do in your home (til designs, flooring materials, colours, finishes etc). In the meantime, cover the eyesore with pretty, tactile rugs. Do you fancy wooden floors but tired of the regular wooden planks? 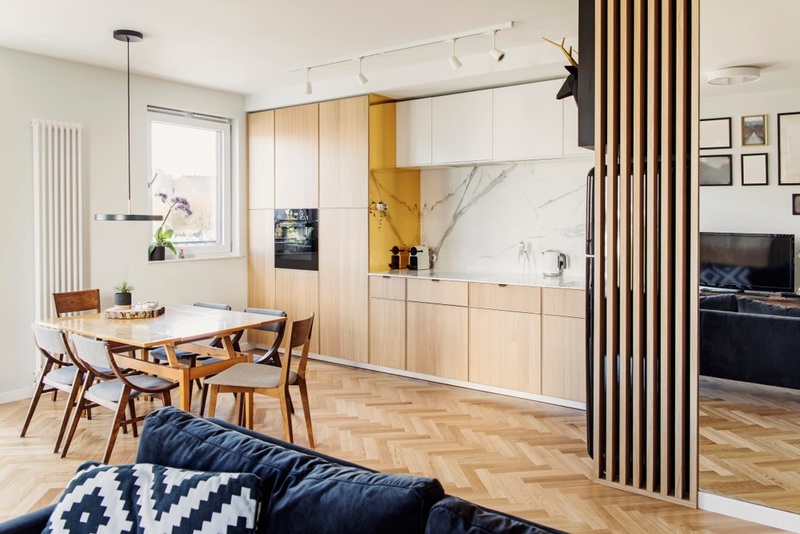 Try parquet flooring. There are lots of patterns to choose from like herringbone, chevron, brick, etc. This one is a basketweave pattern. Or, try connecting two kinds of flooring material together. Here, you see where hardwood floors meet the hex tiles. This is great in open plan homes, where you need to separate different areas of the house visually. After the flooring, people usually notice your wall colour and finishes. 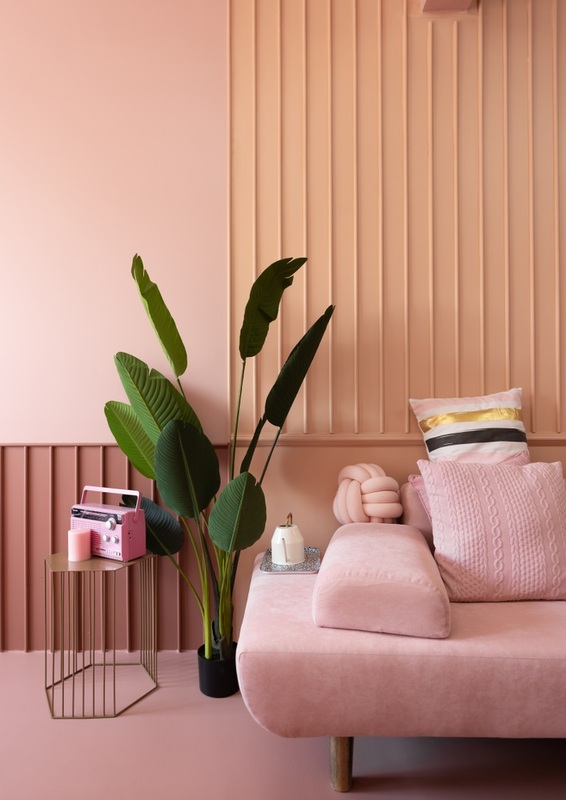 The colour of your walls affects the entire room. Some colours make it roomy, others make it feel smaller and intimate. The finish matters too. A glossy, even a semi-glossy paint on the walls of communal areas will look harsh and cheap. A matte finish paint suits this better. Lastly, avoid poorly done paint jobs! Believe us — people notice sloppy paint lines. Extra tip: If you want people to focus on a certain area in your home, create a feature wall. Some paint a part of their wall with a bold colour. Some people hang art. Others put stick kitsch or 3D wallpaper on your walls. Your feature wall depends on your style and what you want to highlight in your home. Another major part of the house that you shouldn’t ignore is your ceiling. Some tall elements in your home draw the eye up. And, it’s embarrassing if they see dust and cobwebs up there. In this home, exposed wood draw the eye up to the ceiling. This design makes this kitchen and dining area more rustic. 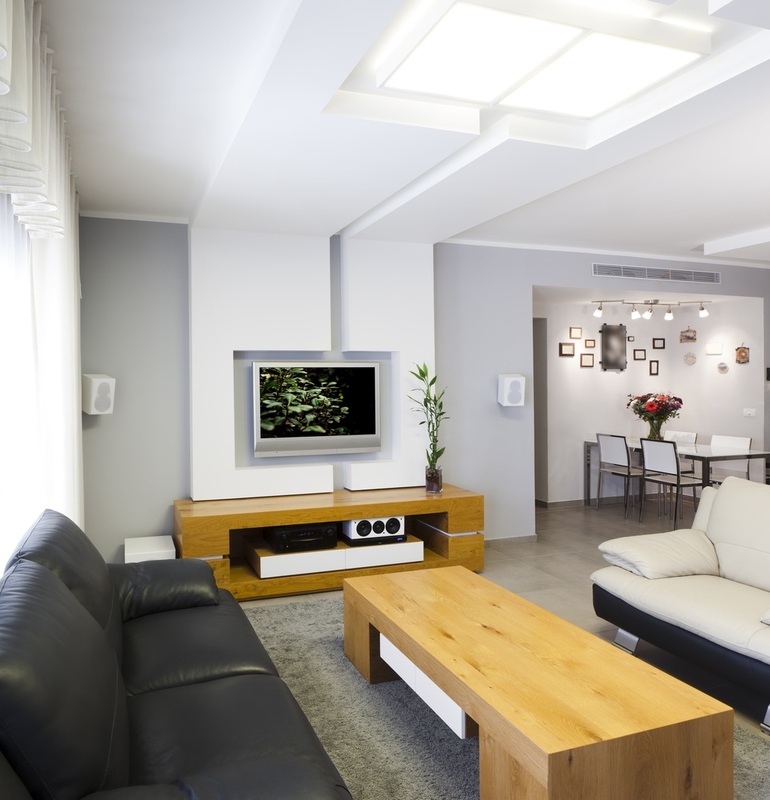 A natural light source also helps enhance your ceiling. Here, a skylight brightens the living room under it. Design tip: One way to modernise your space is to smoothen popcorn ceilings (textured). While it adds depth and character to your ceiling, this style is a little outdated. Smoothen your popcorn ceilings if you want to make your interiors brighter too. A flat ceiling won’t create shadows that darken the room. People feel uncomfortable when the furniture pieces are too big or too small for the area. Guests notice this because they find it hard to move around. Homeowners don’t usually notice this because it is their home and some furniture pieces might have sentimental value for them. Truly, a fresh set of eyes are helpful when designing your home. In your next home improvement project, make sure that your furniture pieces are not too large or small in for the space and the pieces related to it. Finally, the most attention-grabbing element in the room is the CLUTTER. Your guests see the mess and that makes them uncomfortable. Design solution: Make sure your storage hides visible clutter. Try streamlined cabinets or baskets/boxes in open shelves. Hire a building designer from Adelaide.